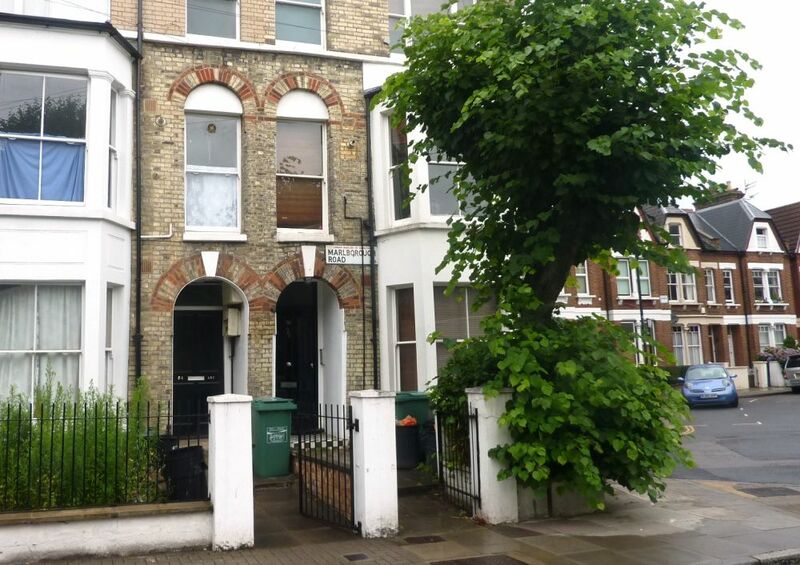 Black Katz are pleased to offer to the market this stunning three double bedroom property set over the top two floors of a period house located just off Holloway Road. This very well presented property comprises high ceilings and big windows, spotlights, dark wood floors, sea grass carpets in the bedrooms, modern high gloss white and chrome kitchen with breakfast / dining bar and a double curved modern bathroom with shower. Marlborough Road is located moments from the wide range of amenities of Holloway Road and within easy reach of the more extensive range of shops, bars and restaurants of Upper Street and charming Crouch End. Travel links include Holloway Road (Piccadilly Line), Tufnell Park and Archway underground stations (Northern Line) and Upper Holloway Station (National Rail).